We've been an active clan since the day clans were officially launched in Runescape. I think it's important that current and future clanmates know a bit about our history. Some of us were part of a group named Skiller Friends that chatted in a friend's chat, of which the chat owner was taking care of his elderly parents and his own health was deteriorating to the point he rarely played anymore. In the months before Clans coming out, any event scheduled for the group was mandatory to attend if a member was online at that time. Which led to some great people leaving. Hence one of the reasons nothing is mandatory in Skillmates! We understand that people have their own goals and agendas while playing. As official clans release came closer and closer, the friends chat owner didn't show much interest in making an official clan. 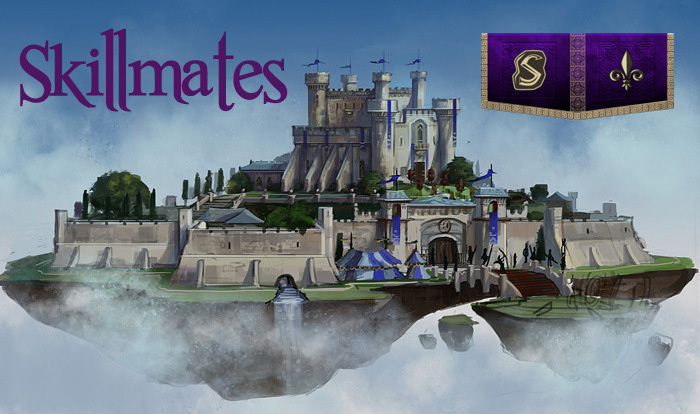 So Skillmates was born! As Jagex required 5 players to found a clan, our founders are listed below. Here is the link of the steps followed to make our wonderful clan, which has grown up to 110 people as of 1 February 2016.